London: The pound will rally if lawmakers vote to give themselves a say on what happens next with Brexit, strategists say. 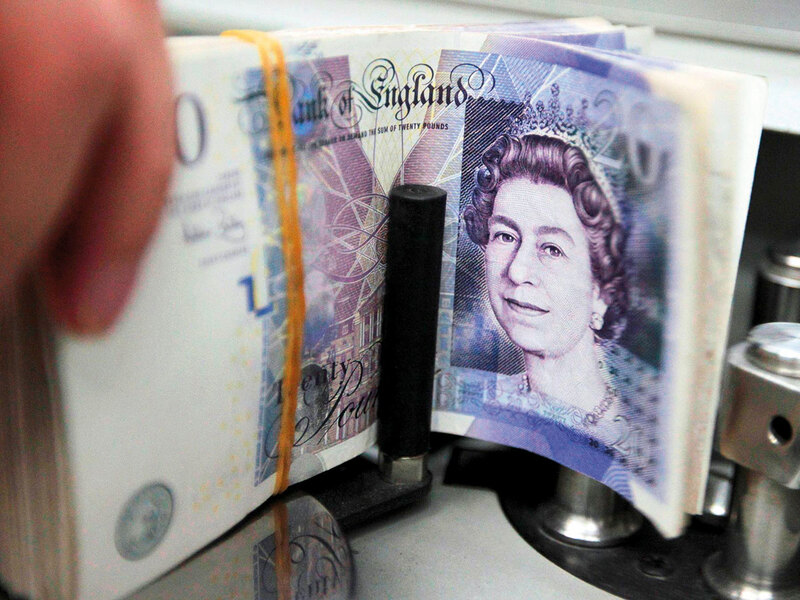 Sterling could gain about 1 per cent if Parliament approves a motion late on Monday to allow votes on Brexit options, said Jeremy Stretch, head of Group-of-10 currency strategy at Canadian Imperial Bank of Commerce. The move would give lawmakers a series of ballots on Wednesday to find out which options can command a majority, with no agreement yet on an exit plan just weeks until a new deadline to leave the European Union. If the motion put forward by Tory lawmakers Oliver Letwin and Dominic Grieve does pass late Monday, Parliament would vote Wednesday on options including a second referendum, a customs union with the EU and cancelling Brexit. Approval of a second referendum would likely be the most positive for the pound, according to Cole. Strategists at banks including RBC and Nomura International Plc said they were not staffing Monday’s vote in London, suggesting Wednesday would be more of a focus for markets. Sterling slipped 0.2 per cent to $1.3182 by 11.05am, adding to a 0.6 per cent drop last week, while a gauge of one-week volatility climbed.